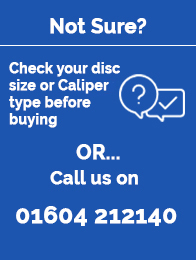 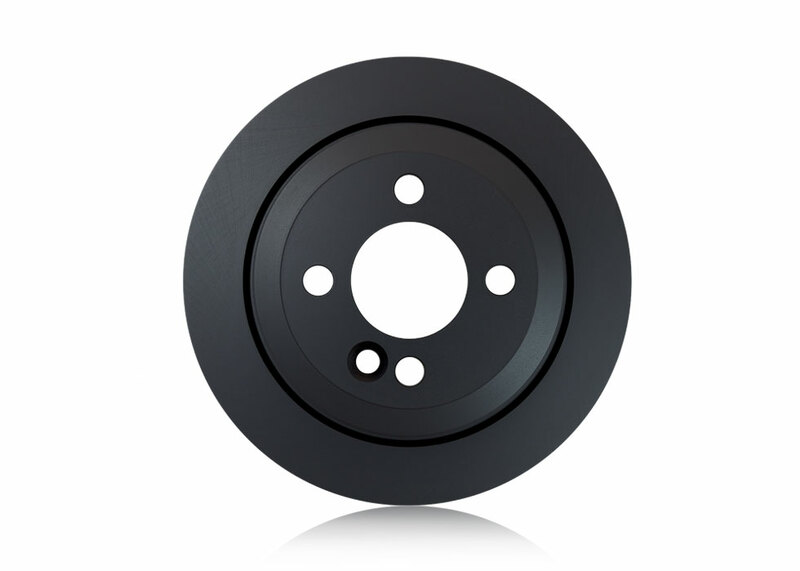 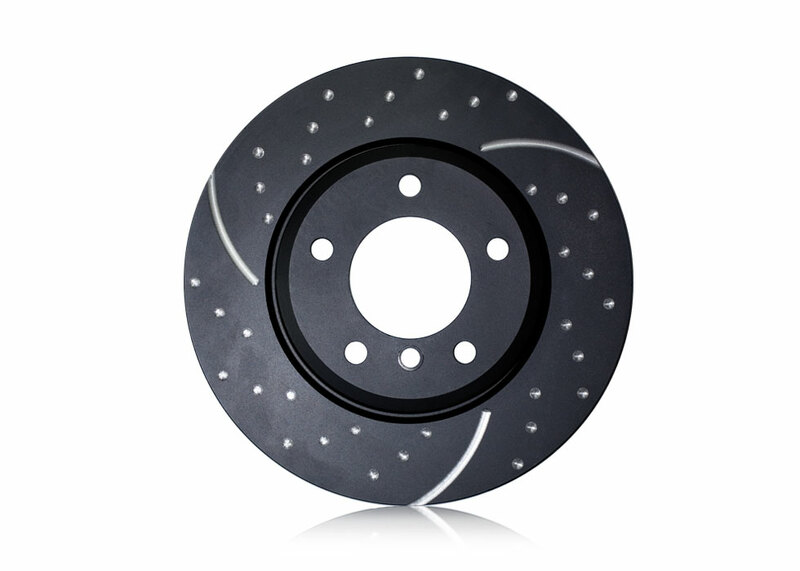 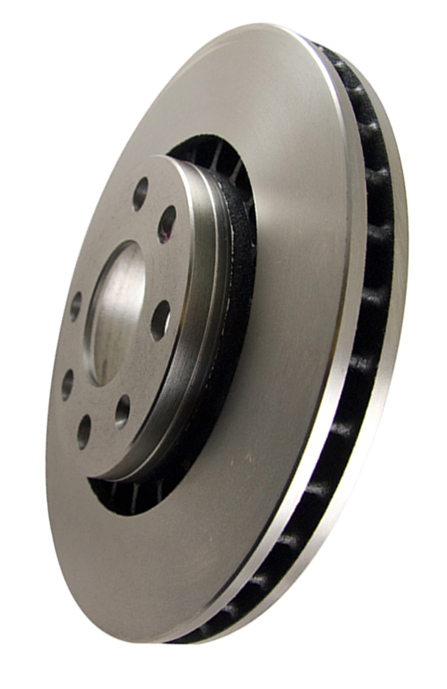 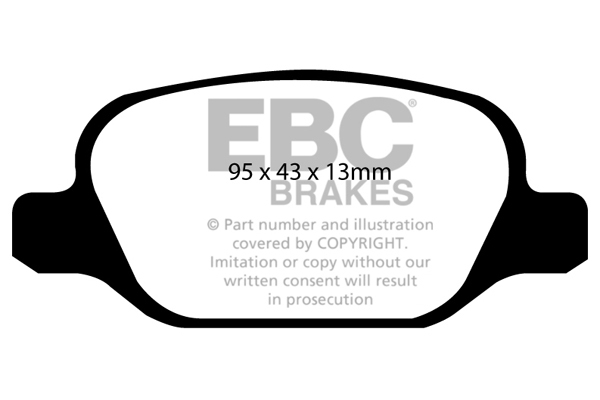 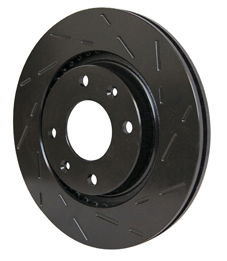 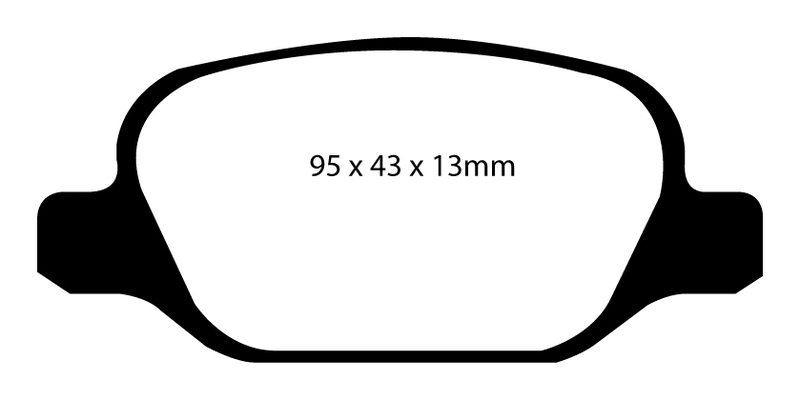 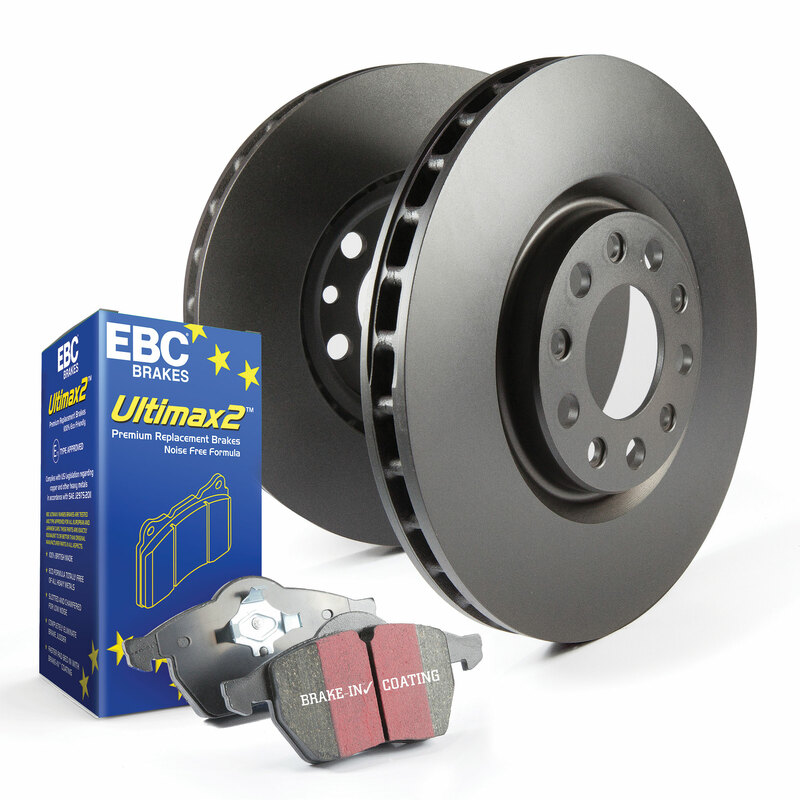 These EBC discs offer outstanding performance and are often favoured by performance drivers. Want the best braking performance use Turbo Groove Discs with Yellowstuff Pads. 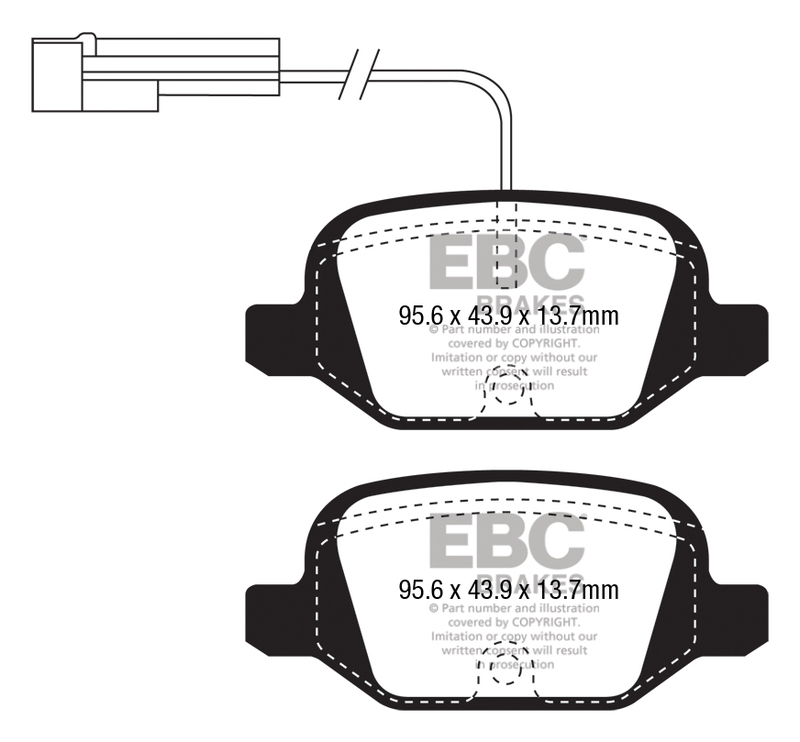 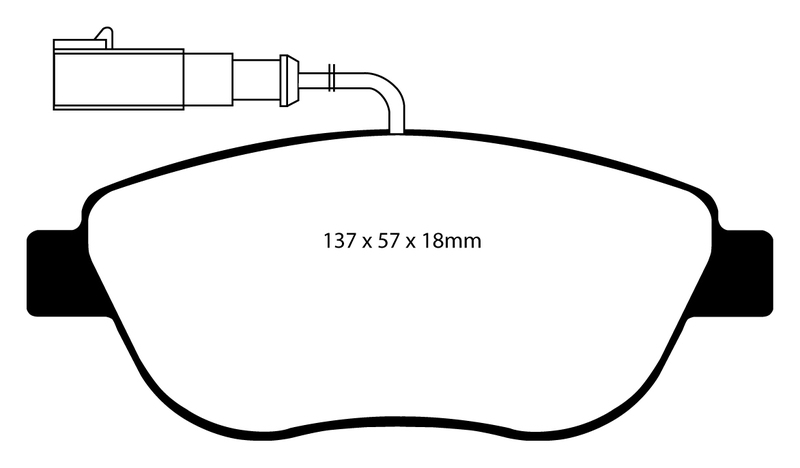 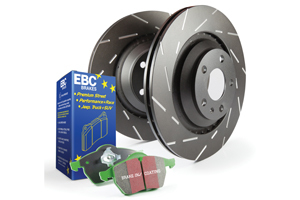 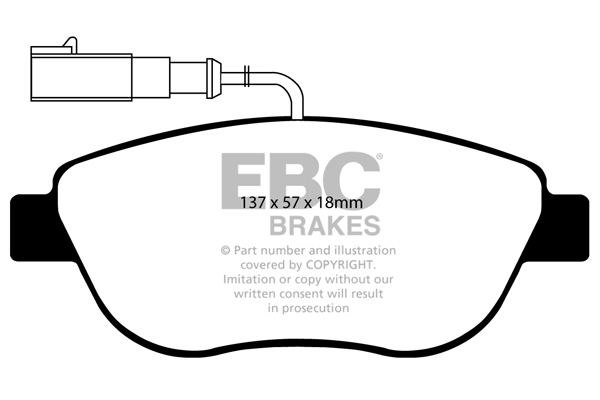 Find Your EBC Brakes Now with our easy to use part finder.